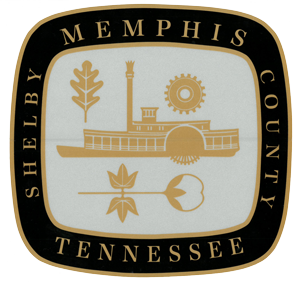 Welcome to City of Memphis Parks! Make a reservation here, or find out more information about our parks! The City of Memphis does not manage the following parks. If you wish to receive more information on these parks, please feel free to use the contact details provided. For information and fees concerning tent inspections, please contact Code Enforcement at (901) 222-8300.